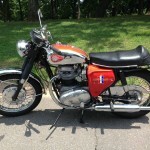 Restored 1967 BSA Lightning Motorcycle. 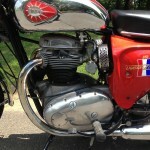 The engine was completely overhauled. New coils and leads were fitted. 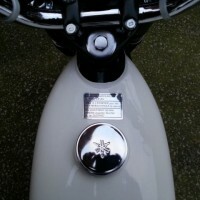 The points were replaced with a Boyer electronic ignition. 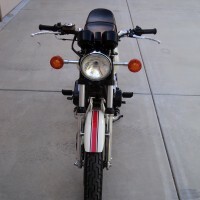 New handlebars and grips were used. 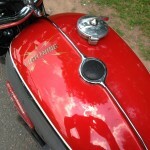 A new replica wiring harness was installed. 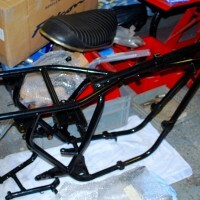 All body parts were powder coated black. 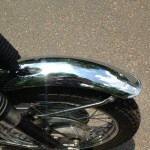 The engine side covers were polished. 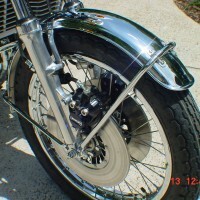 The paint and chrome on the tank and side covers was professionally re-finished. 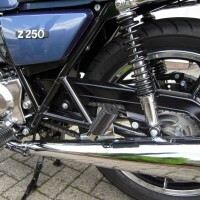 Replacement British exhausts were sourced. The carburettors were rebuilt and ultrasonically cleaned. New made in England wheels were laced with new spokes. 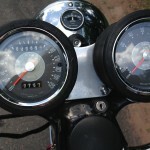 The speedo and tach were rebuilt and show original miles. 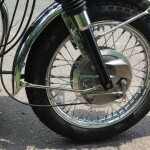 The front brake was upgraded to a 1968 double leading shoe system. 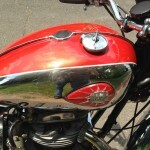 A very nice restored BSA Lightning Motorcycle. 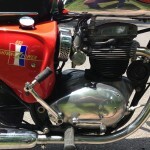 BSA Lightning – 1967 For Sale or Wanted? 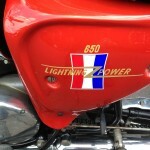 If you're looking for the perfect BSA Lightning – 1967 for sale then take a look at the hundreds of restored classic motorcycles listed on our extensive Motorcycles For Sale pages. 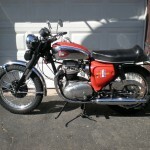 We regularly feature very nice restored BSA Lightning – 1967 bikes for sale. 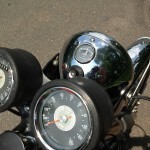 Spares and Parts for your BSA Lightning – 1967? 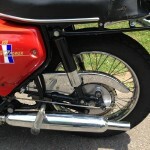 Workshop Manual for your BSA Lightning – 1967?